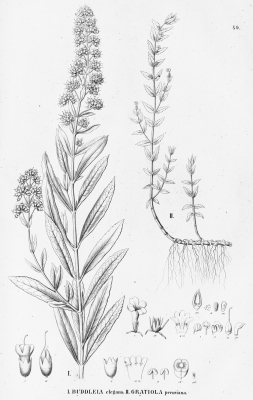 Buddleja reitzii E.M. Norman & L.B.Sm. Buddleja vetula Cham. & Schltdl. The plant is gathered from the wild for local medicinal use. A plant of subtropical to tropical areas.